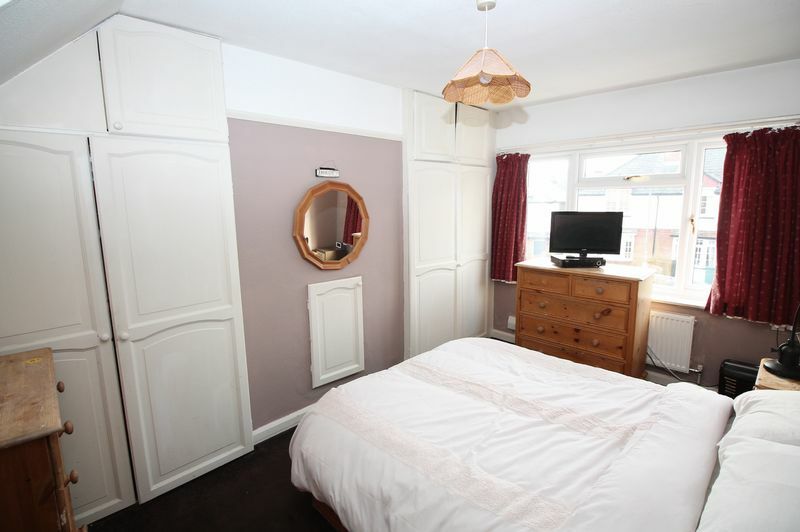 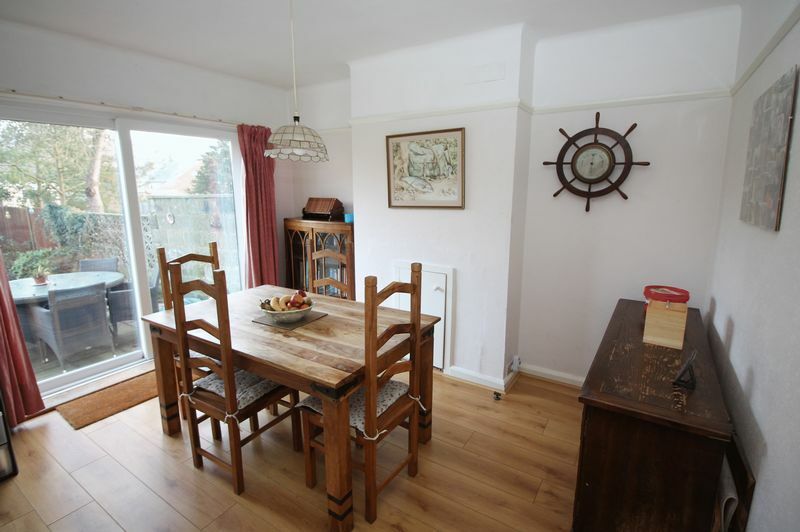 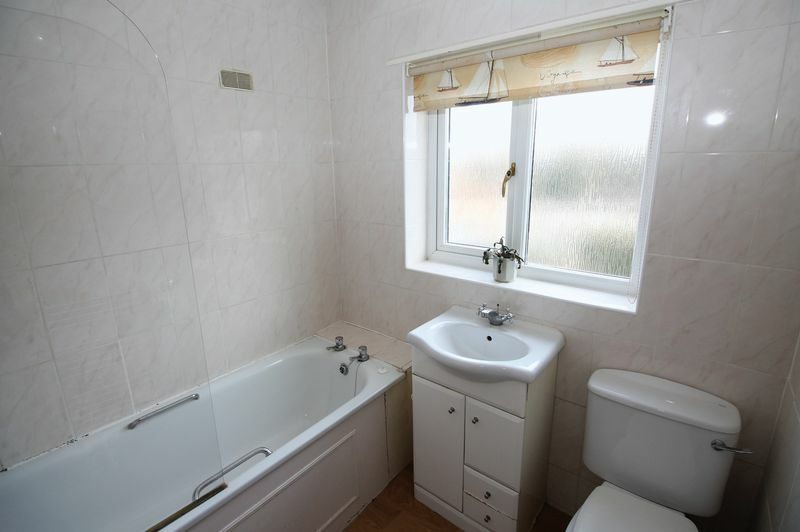 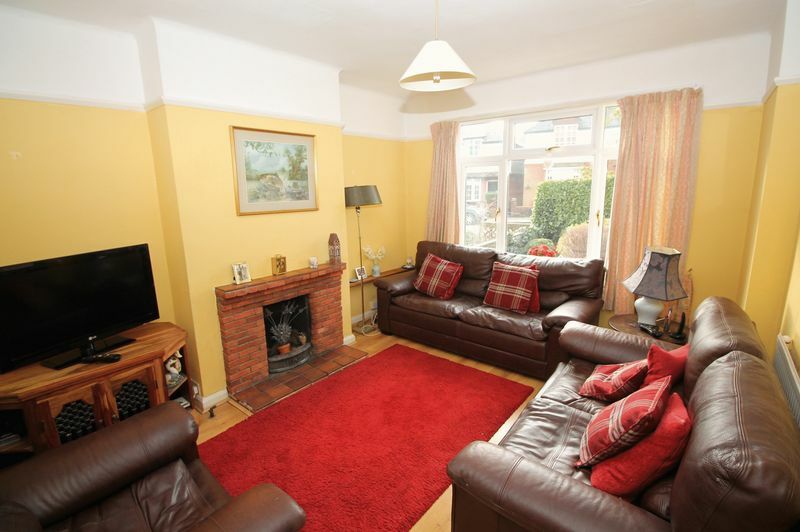 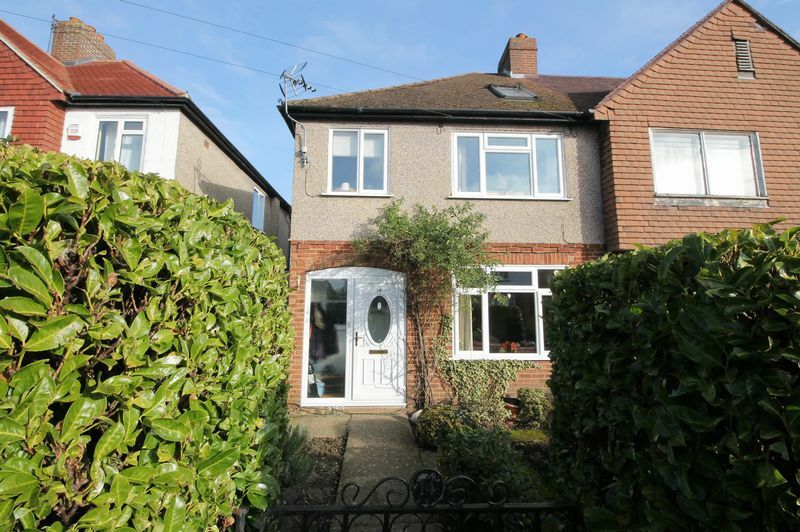 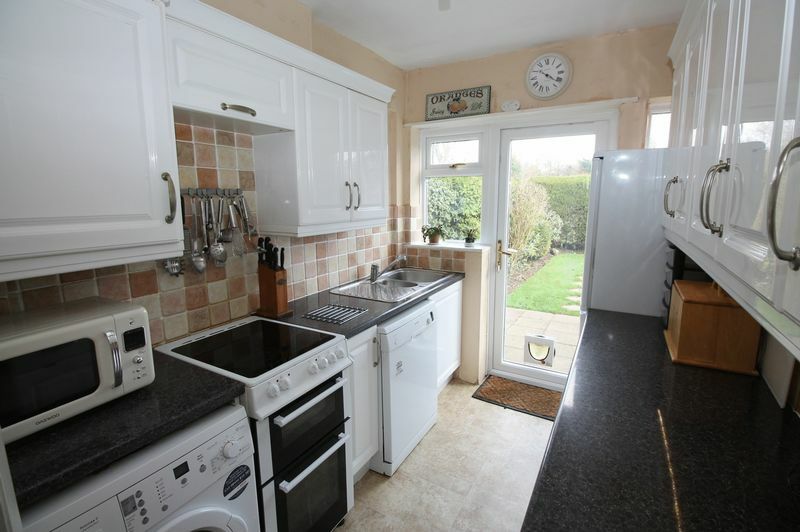 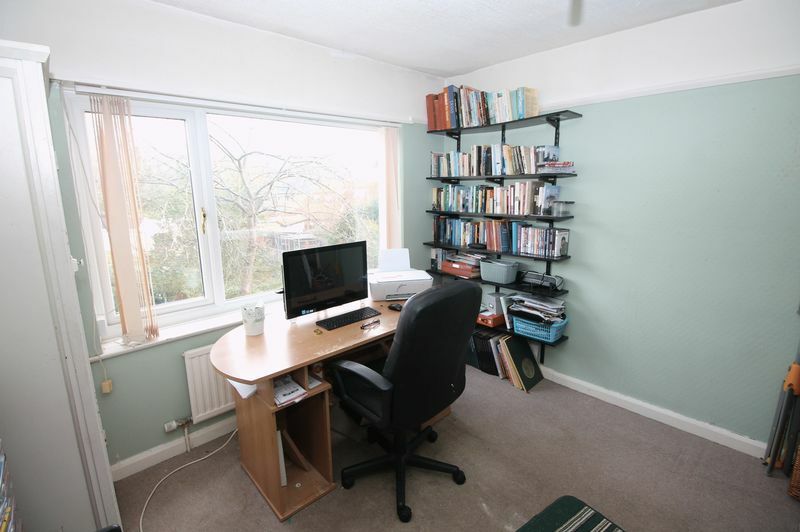 Located in the heart of Walton village close to Mere pond a good size semi-detached house offering great scope for improvement and extension. 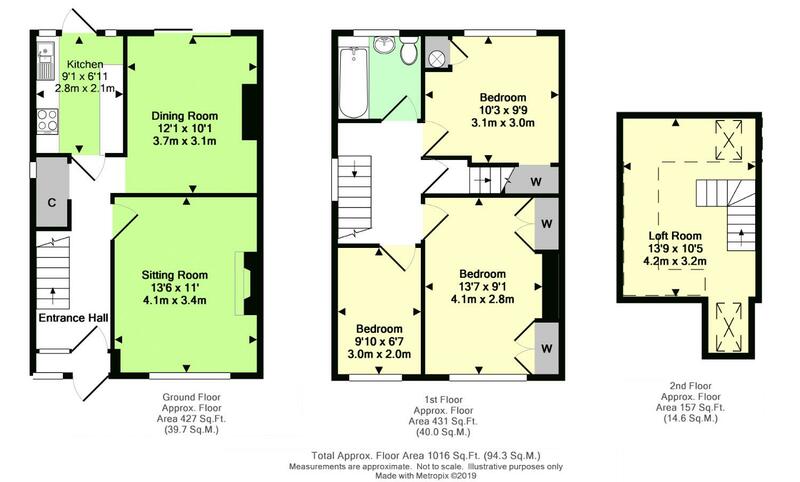 The accommodation comprises entrance hall, lounge, dining room, kitchen, 3 bedrooms, bathroom and a loft room/bedroom 4 with Velux windows. 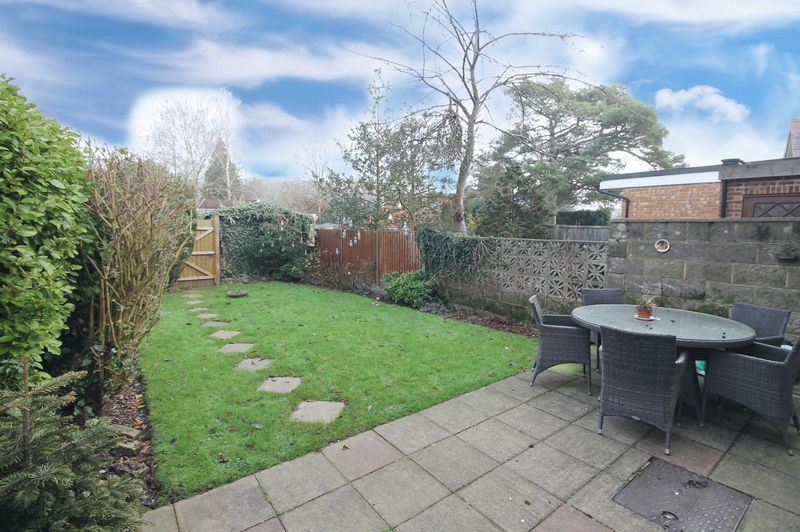 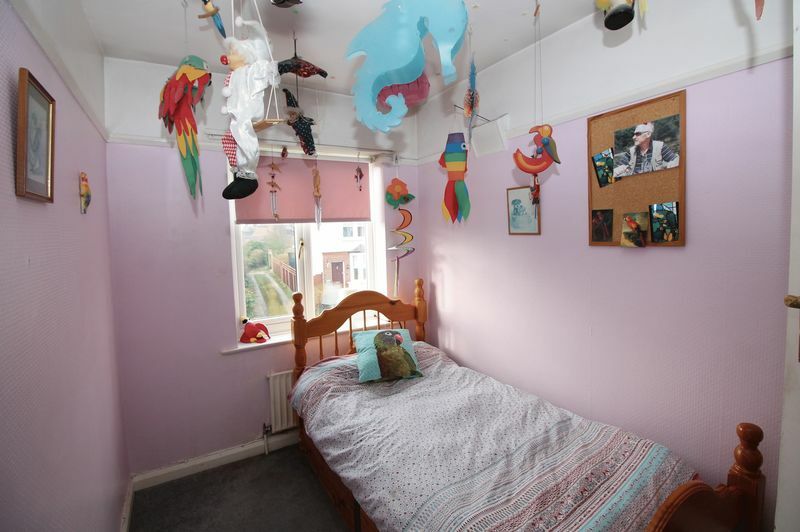 Outside the property has a front garden where additional off street parking could be provided (subject to consent) and a level rear garden extending to 75ft with garage (requiring re-construction) to the rear accessed via a service road.